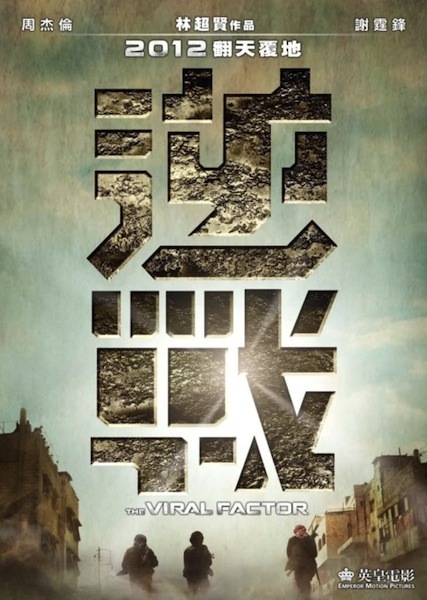 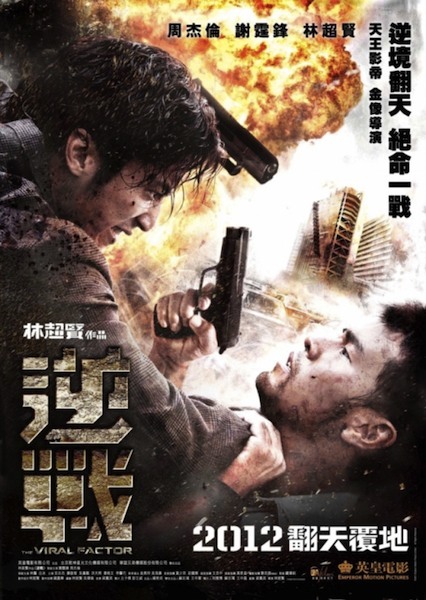 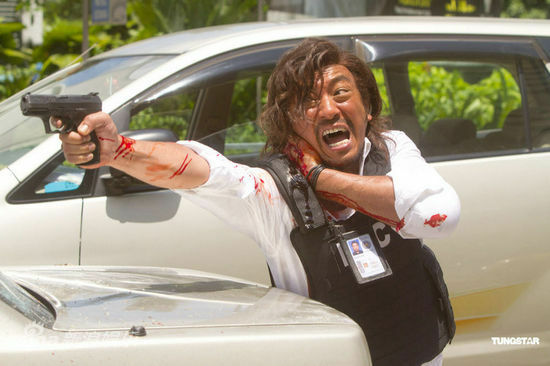 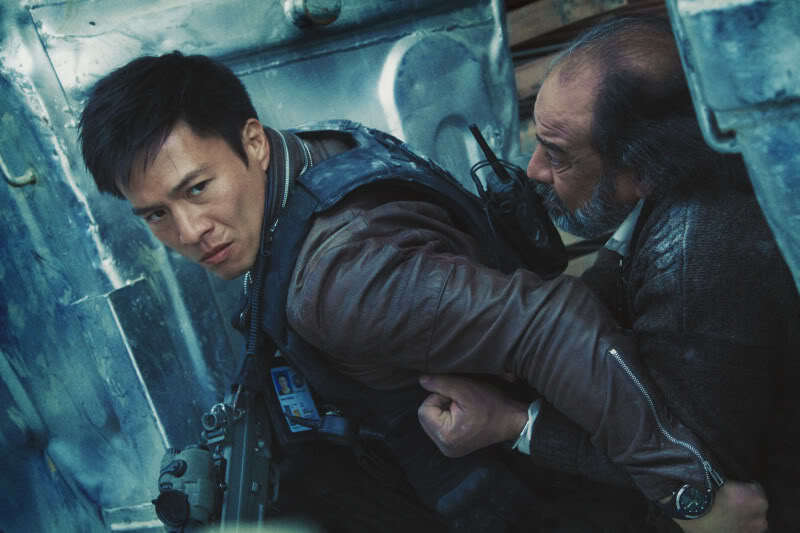 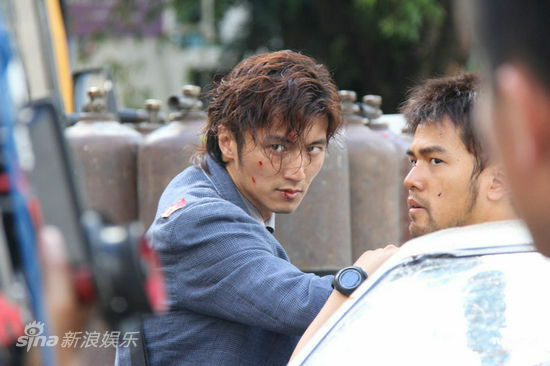 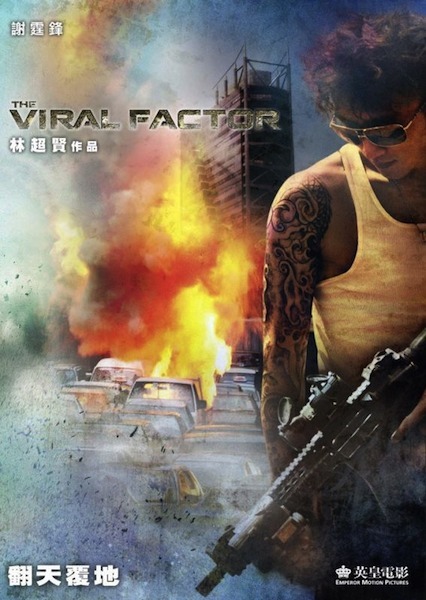 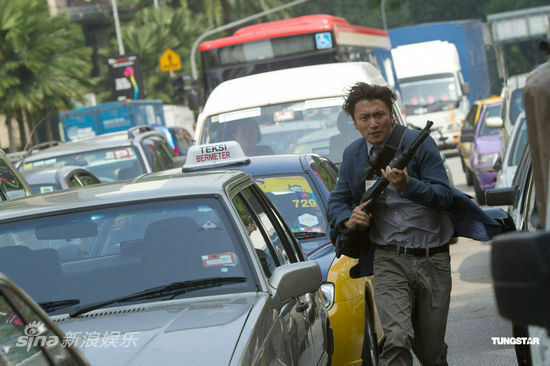 Dante Lam's new film is The Viral Factor, it stars Nicholas Tse, Jay Chou and Andy On. 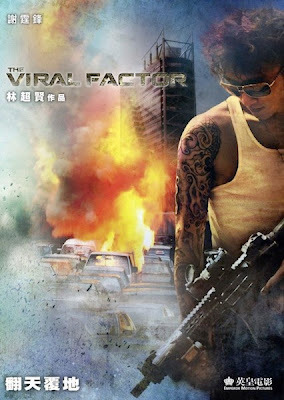 As you would probably guess the film is about a deadly mutated virus to be unleashed on the world with only our heroes to save us. 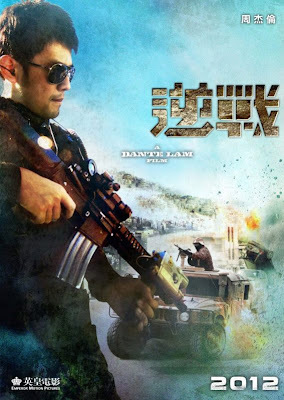 So far so predictable, but this new trailer looks genuinely exciting and with Lam at the helm I'm hoping for an excellent action fest. Poster designs for the film. 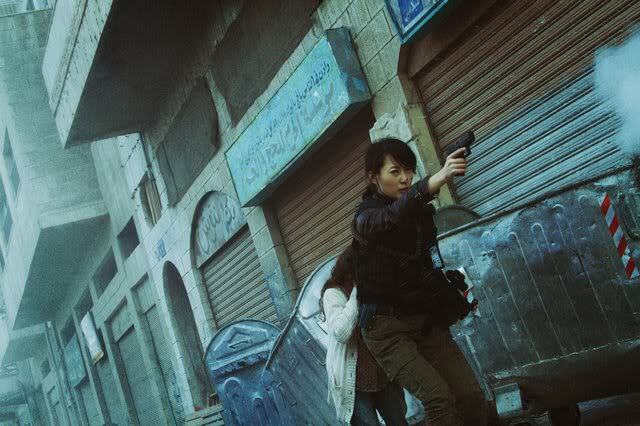 Finally a few stills from the film. 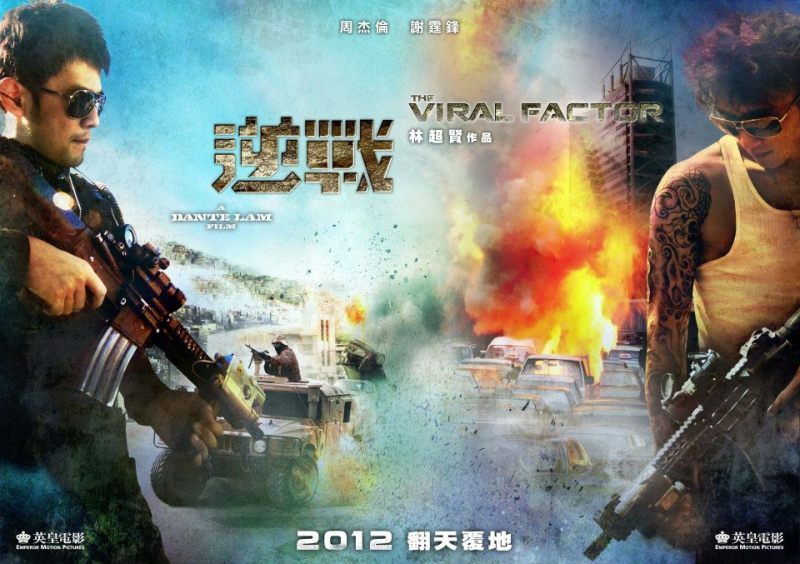 With a projected release date of 19.01.2012, it looks like 2012 will kick off with a bang. 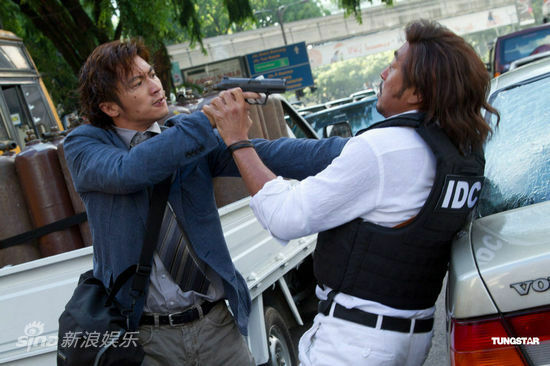 Very old-style HK action. 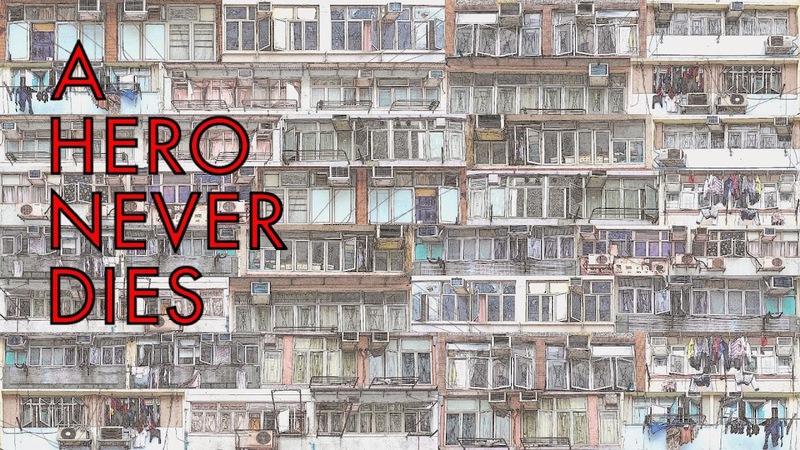 Like a glossier D&B production.